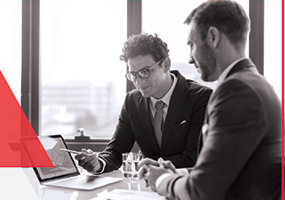 Consider a day in the office for a resource scheduler, having over 200 resources with different skills, expertise, qualifications and availabilities and the mandate to schedule them across over 15 locations. The task may appear monstrous and the pain of doing this through spreadsheets (bulky and spanning through multiple frames) can give goose bumps to anyone. Such has been the situation at Outotec. 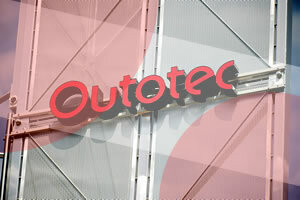 Outotec, headquartered in Finland is a global leader in minerals and metals processing technologies. Outotec Australia was facing difficulties in scheduling it’s 200 resources across its 15 different locations using multiple spreadsheets. Three years ago, they decided to shift from traditional spreadsheets to Saviom’s Resource Planning and Scheduling application. We spoke to Gavin Shim from the Outotec IT team who has been closely working with Saviom’s product for the past 3 years. Outotec was interviewed for the prominent reasons that made them to look for an alternate solution. As a fundamental pain area, scheduling critical resources using spreadsheets was identified as a cumbersome and outdated method. “In the past we were using a spreadsheet which didn’t update itself”, mentioned Gavin, outlining how it became necessary to manually update a spreadsheet for viewing results. In case any detail in manual updating was skipped, the results would be misleading. “Scheduling before (Saviom) was very archaic since we were only using paper based solutions”, added Gavin. Spreadsheets, by nature, are not intelligent to assist seamless management decision making. For example – features like views based on organizational roles and business intelligence capabilities are not default in spreadsheets. Thus, a mundane routine in scheduling via spreadsheets was not only strenuous from an individual manager’s perspective, it was risky and obsolete from an organizational perspective as well. The spreadsheet mode comes as an immediate scheduling tool, however, as Outotec discovered; it is primitive and no match for a specialized Resource Scheduling application. Gavin said that “The best feature (about Saviom’s product) is the graphical representation through their Gantt chart”. A Gantt Chart, typically, helps in visualizing resources across several levels of details like resource type, timeline, project type etc. Since the application is visually intuitive, it is easy to operate and visualize the effect of changes instantly. He added, “By dragging and dropping our bookings with Saviom, you’re able to immediately see the impact”. This real-time impact analysis is grossly missed in a spreadsheet. Saviom works wonders for resource planning. Gavin further explained stating “By being able to search for particular skills of resources, it makes it easier for scheduling people onto a job”. The filtering option with respect to skills, capacity or other constraints, helps at immediately identifying the right resource for the job. 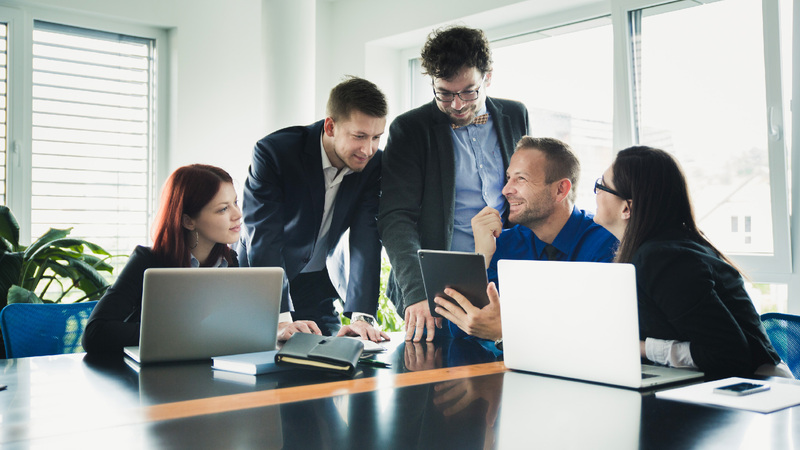 For something as important as scheduling, it is imperative that it amalgamates and integrates with the organization’s requirements. Saviom’s product is highly configurable and can easily suffice to needs and policies. 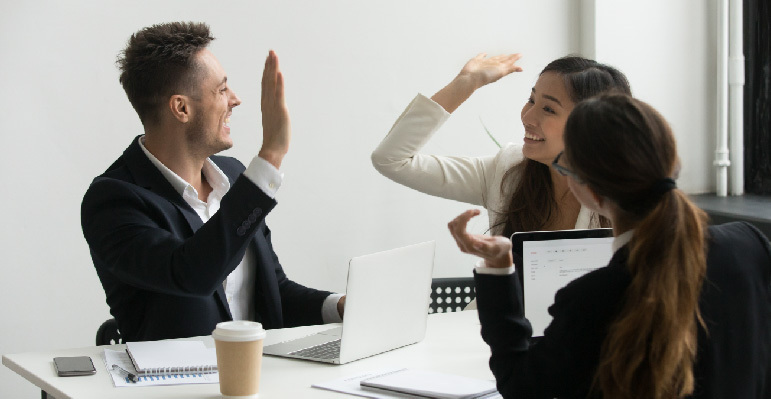 Gavin has been extremely happy with the performance of the software application and does shy off saying – “Yes, in fact we have recommended it to other branches of our company. We had chats with people in Canada and also in South Africa”. The application is built on a highly configurable architecture to meet specific scheduling needs throughout their different businesses. He mentions “Configurable, easy to customise” as key attributes of Saviom’s product. Saviom System has helped Outotec in allocating, scheduling and managing its resources in an efficient way. Replacing the pain of dealing with spreadsheets, the application is very easy to use and intuitive in nature. Outotec describes Saviom’s product through a one liner – “It is powerful and simple to use”. It is definitely the way forward when it comes to scheduling for operational excellence, cost reduction and enhanced profitability.